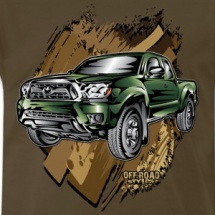 From off-road 4×4 trucks, baja trophy trucks, sport utility vehicles or even famous monster trucks, its time to give the world a taste of your zeal for the ultimately competitive truck racing universe with Off-Road Styles products and designs. 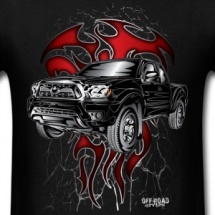 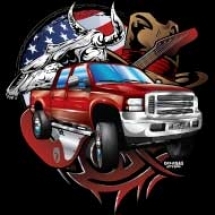 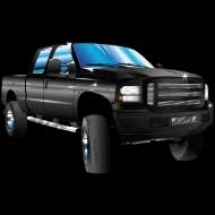 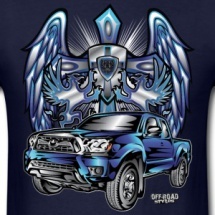 We have tremendous selection of custom artistically designed 4×4 truck accessories that you can choose from. 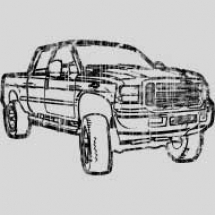 Trucks are essentially the beginning off-road utility vehicles because of their ability to transport cargo from one location to another and the fact that they have more of a sturdy build for industrial purposes. 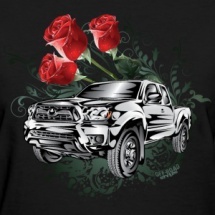 Most importantly, because of their rear-wheel drive construction, from a business perspective, trucks have great advantages over cars in today’s world, specifically diesel trucks, they are what bring consumer goods, and quite frankly, food to our table, so to speak. 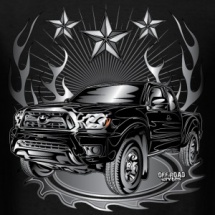 However, as time progresses, the truck mechanics, owners, drivers and fans have created universe or breed of vehicle that they can call their own. 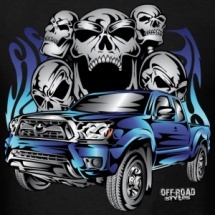 Not only have they have become omnipresent in their abilities for transportation, now they are used as a medium for works of art, such as truck wraps, and are critically acclaimed as being the world’s most spectacular off-road sports vehicle class of all time. 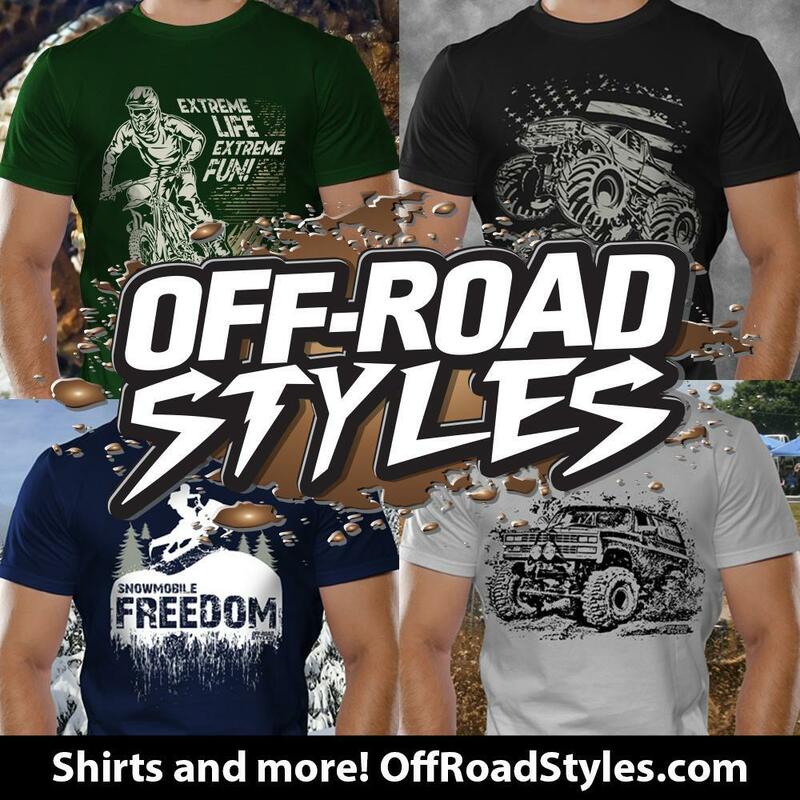 We might ask ourselves, “So how does this apply to Off-Road Styles?” Well, metaphorically, from an off-road dealer’s perspective, we need to understand what exactly makes 4×4 truck merchandise so great, which points is its popularity and historical background from beginning to end. 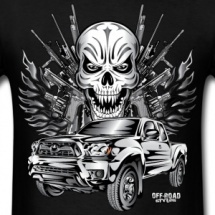 Different truck styles have different uses. 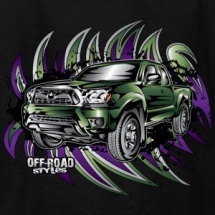 Whether it is for a trophy truck racing event or monster truck show, every truck has a preordained purpose of its own, which is what makes them so brilliantly spectacular. 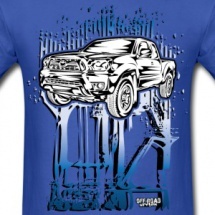 For instance, 4×4 trucks are designed to meet conditions where mountain or cross-country vehicles are mandatory to maintain a normal life or to break records in rock crawling competitions. 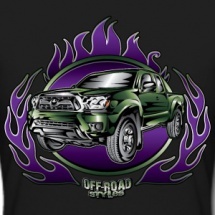 Off-road racing is literally where the rubber meets the road or dirt, in essence, because not do we need to be aware of the environmental conditions, like the Baja 1000, but we also need to stay up to date with the latest rugged off-road tires for sale and the mind melting technology that it take to keep these baja trucks in the race. 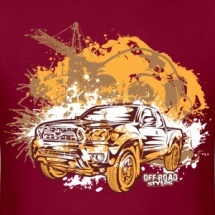 All in all, we need to hold to the truth that off-road racing trophy trucks, monster trucks, rock crawling trucks and more will never cease to amaze the truck sports fans that follow them. 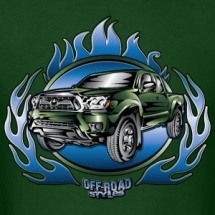 The enthusiasm that off-road trucks bring can now be intensely expressed visually, anywhere and everyday, with Off-Road Styles! 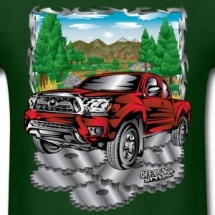 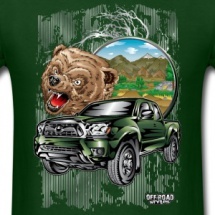 Our products and designs tell the tale about how the off-roading lifestyle can be intermingled as a proud symbol of one’s interests, goals and dreams of having their favorite truck part of their personality. 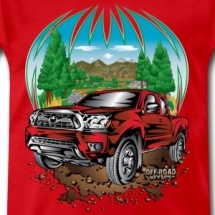 So take the next step and put it into gear with a type of off-road merchandise that can give your truck admiration a valuable pastime to behold.